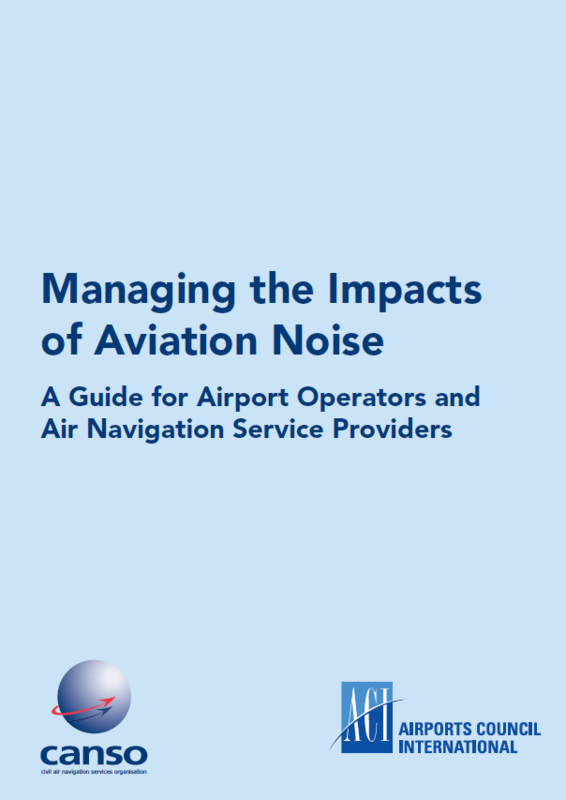 This publication examines the challenge of aviation noise and describes methods that airport operators and ANSPs can use to manage and reduce its impact. It reviews four current approaches for managing noise: reducing noise at the source; land use planning; noise-reducing operational procedures; and operating restrictions. Operational procedures include techniques such as tailored arrivals, continuous descent operations, arrival or departure path alternation and managing thrust. The noise mitigation measures described in the guide can be collaboratively implemented by ANSPs, airports and aircraft operators.